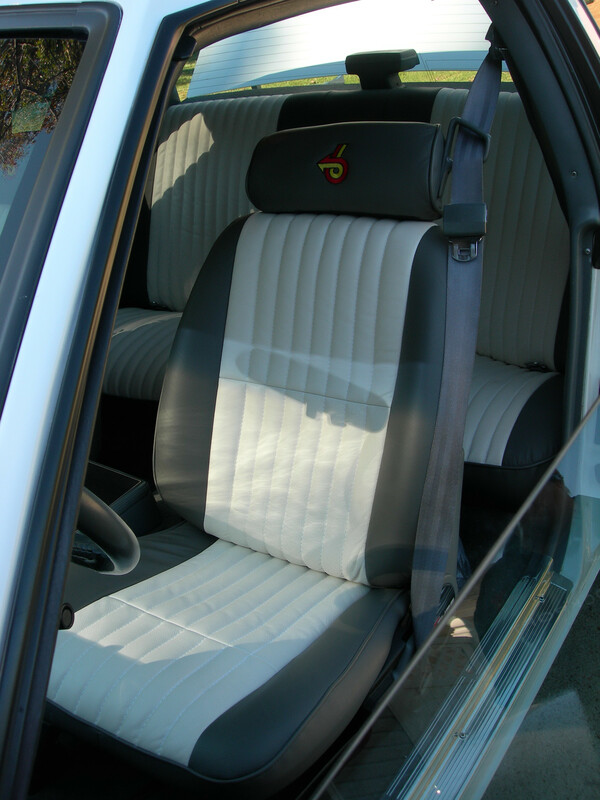 Here is the premier leather solution for your Turbo Regal, using factory style stitching and colors you can have the factory look with style! Only high quality leather is used when constructing this kit. Our excellent cloth reproductions have the reputation of being the next best thing other than original..... get the same quality with our leather kit! 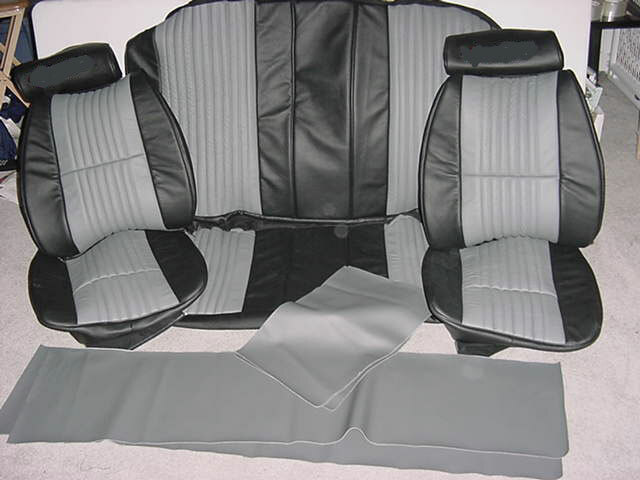 These kits include both the front and rear seats in 86/87 GN and T-Type styles. No Lear Style is available. 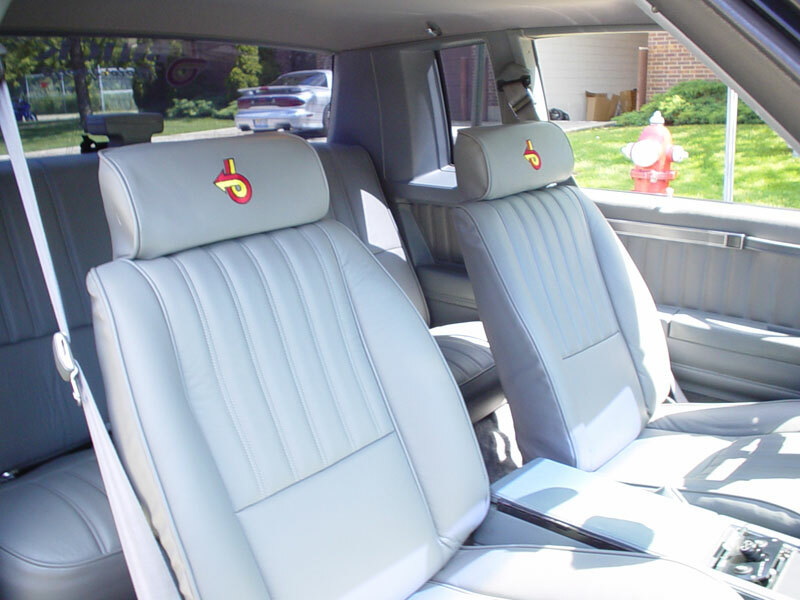 The kit also includes the needed material for covering your doorpanels and back panels. All T-Type colors are available at no extra cost. 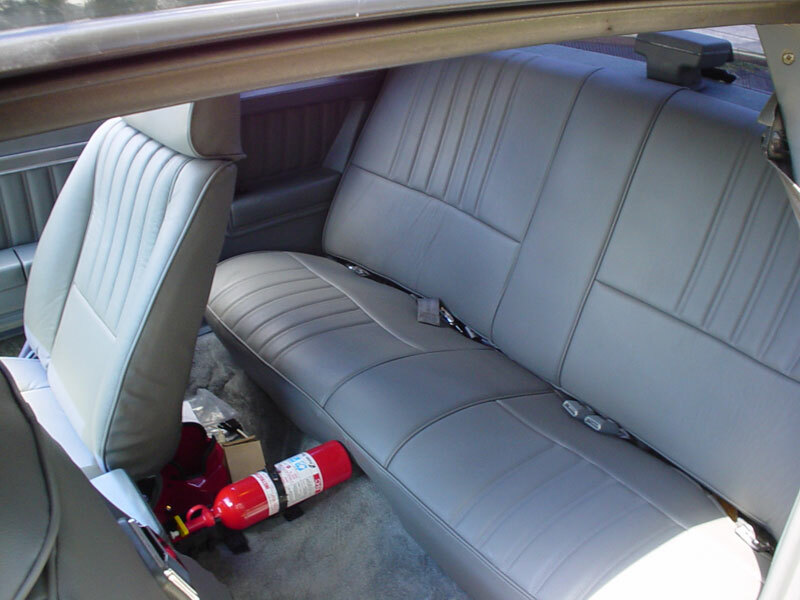 Mix and match the colors of the leather and piping for the ultimate custom look! 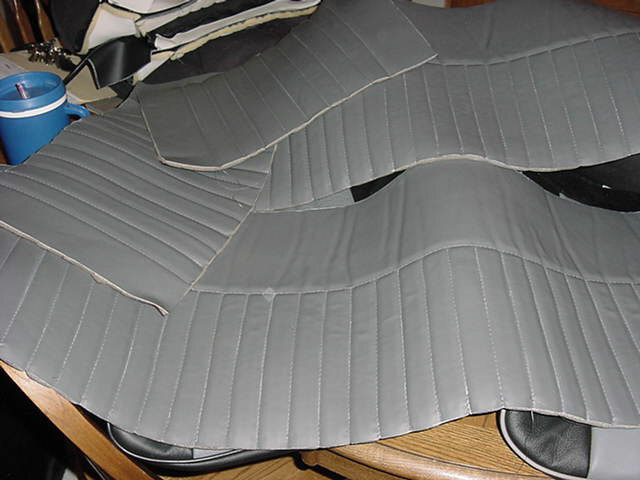 For an extra charge we offer seat heaters, and stitching of the panel material with the factory style stitching. 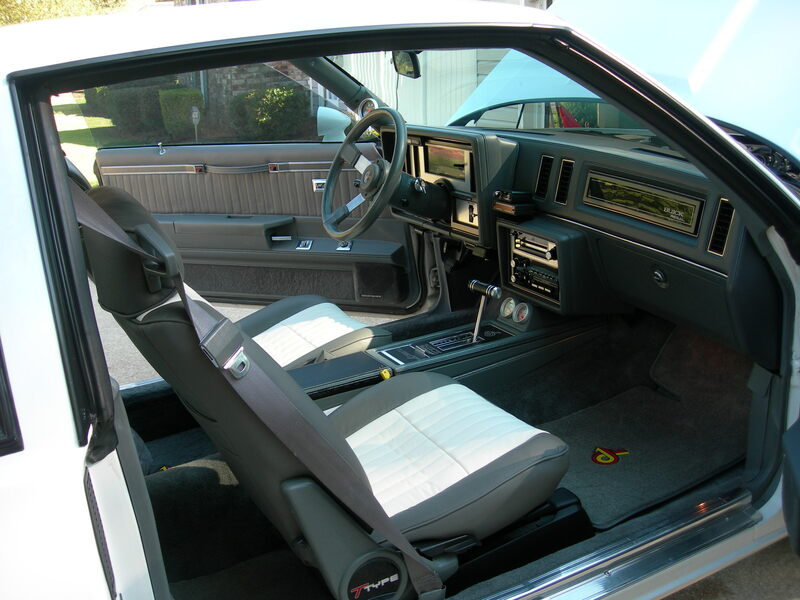 •Optional Doorpanels and rear quarters that look great! Each kit is made to order and can ship within 5 business days!